We advise individuals, SMEs, multinationals and intermediaries, such as lawyers and advertising agencies. We assist with trademark searches, trademark registration, brand monitoring and brand protection, designs and trade names and domain names. We register and monitor trademarks worldwide and manage brand portfolios. You can also contact us for copyrights, trademark infringement, conflicts, contracts and licenses. We use our experience and expertise in order to provide clear, practical and thorough advice that helps our clients get ahead. We value a swift and personal approach. After trademarks matured to registration, we remain closely and proactively involved. Our consultants are well-trained attorneys with experience in the field of Intellectual Property. MerkWerk is a member of various professional associations. You must be assured of expert advice and adequate guidance. IP conferences, symposia or other meetings are regularly attended to keep up to date. 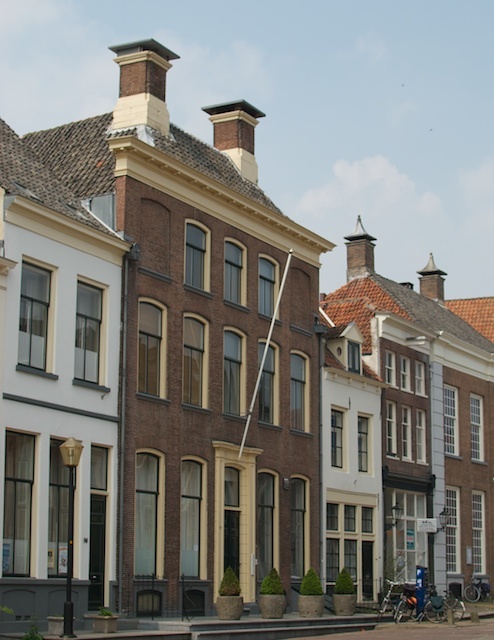 The Benelux Association for Trademark and Design Law is the professional association of trademark attorneys. 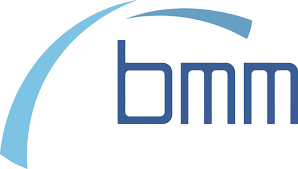 BMM stimulates and guarantees the quality of its members. 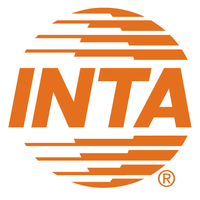 The International Trademark Association (INTA) is the international association of trademark attorneys and (brand) owners. 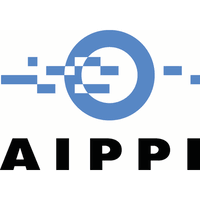 VIE is the Dutch group of the International Association for International Protection for Intellectual Property (AIPPI).